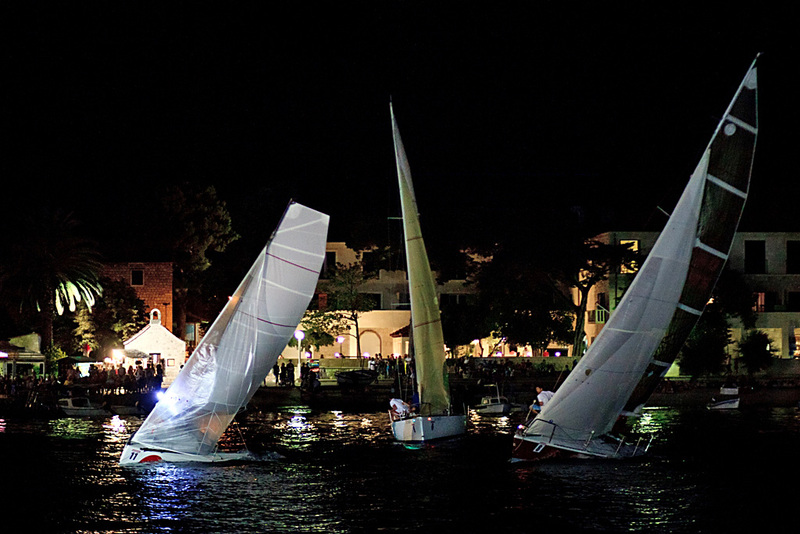 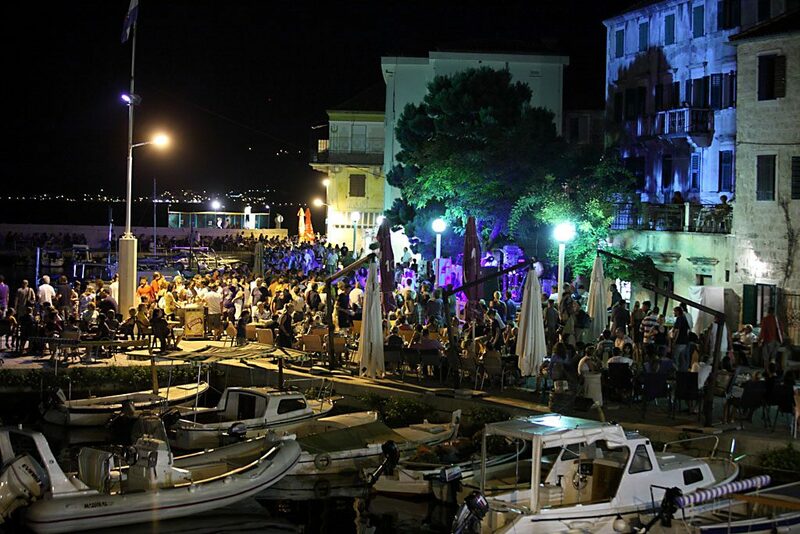 The charming fishing village of Postira on the island Brač is host to a very special regatta every summer. 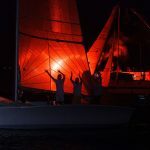 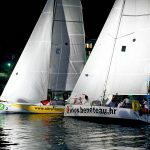 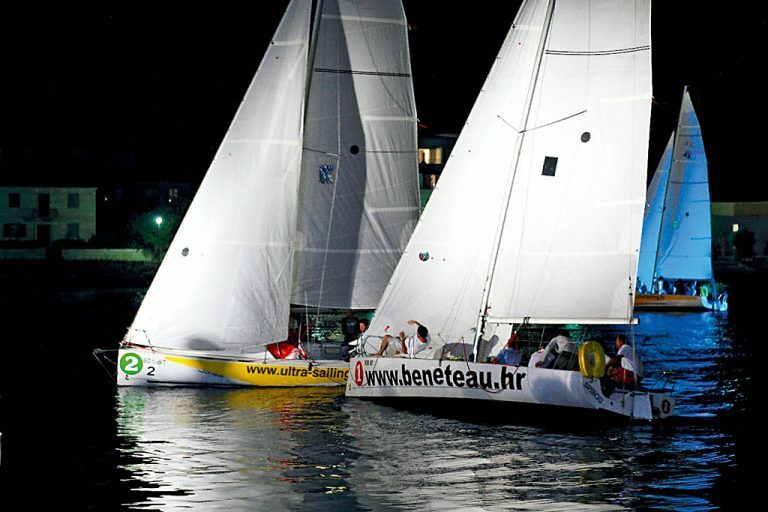 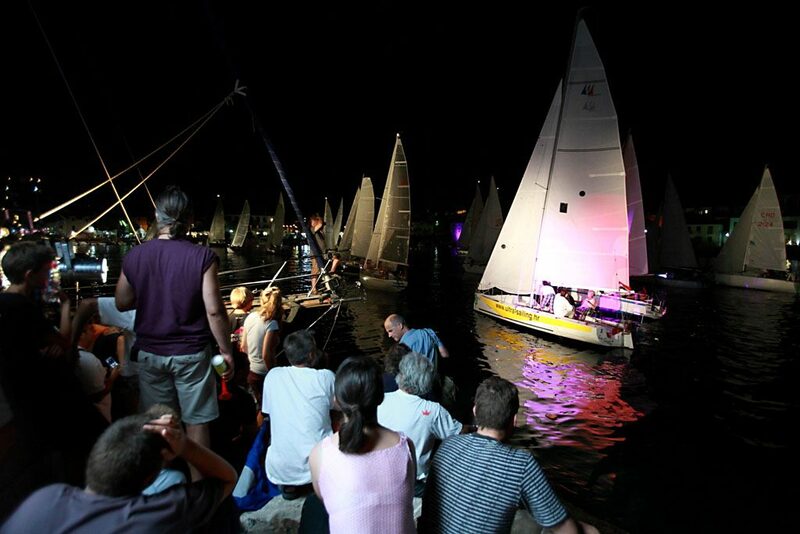 “Gažul”, a summer night breeze, blows from Vidova Gora mountain, the highest point of the Adriatic, into the tiny port of Postira, making it an ideal spot for nighttime sailing. 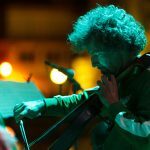 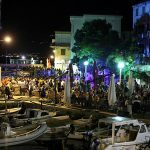 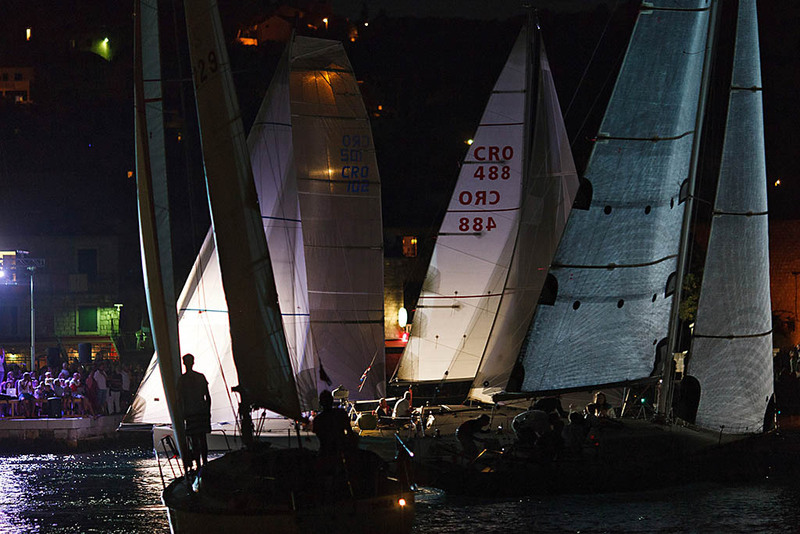 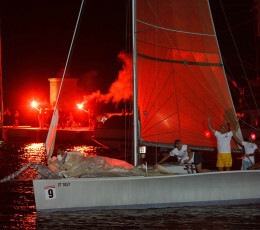 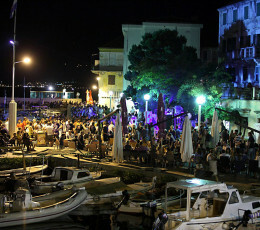 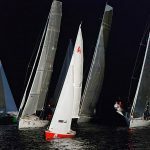 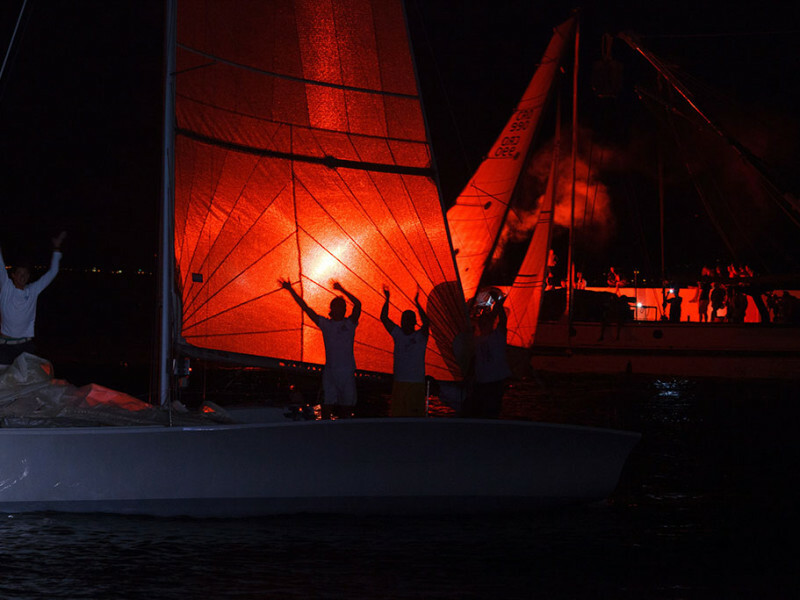 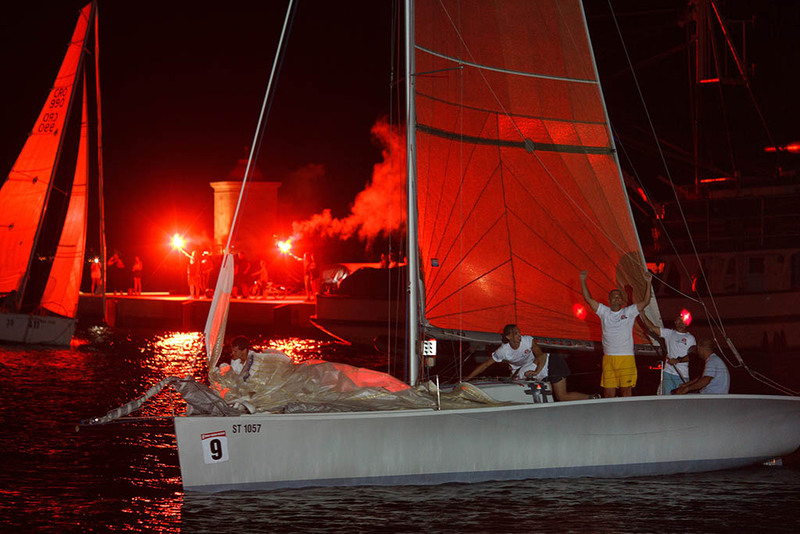 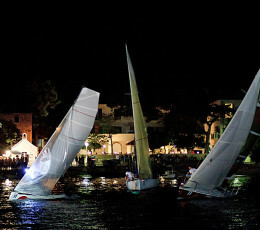 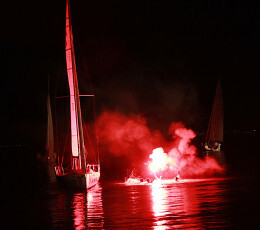 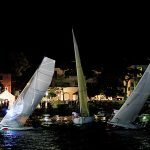 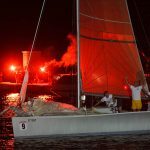 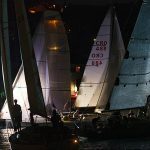 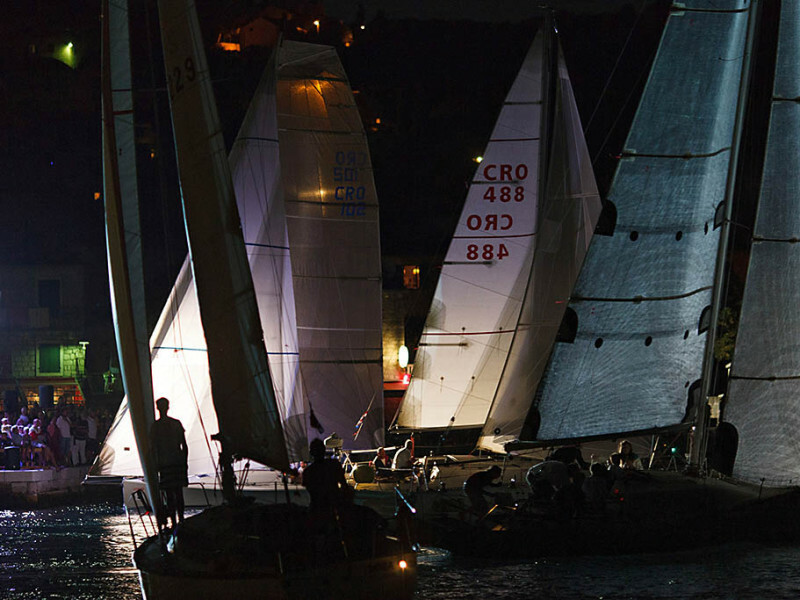 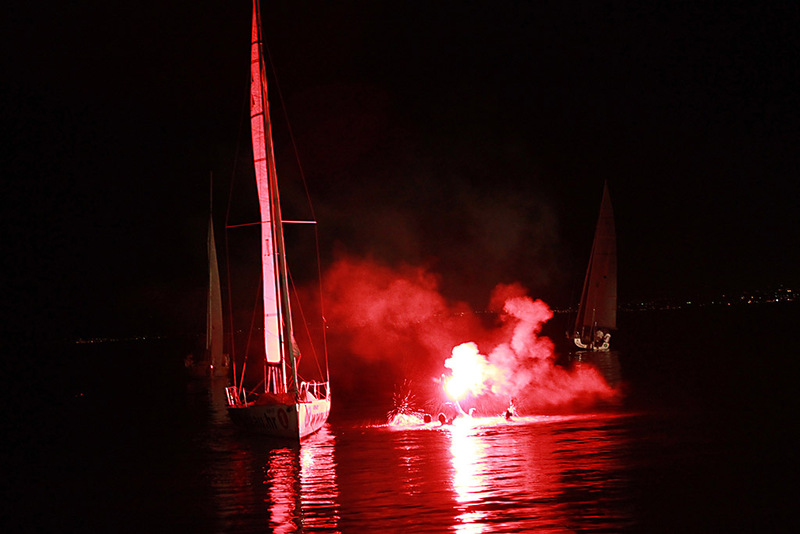 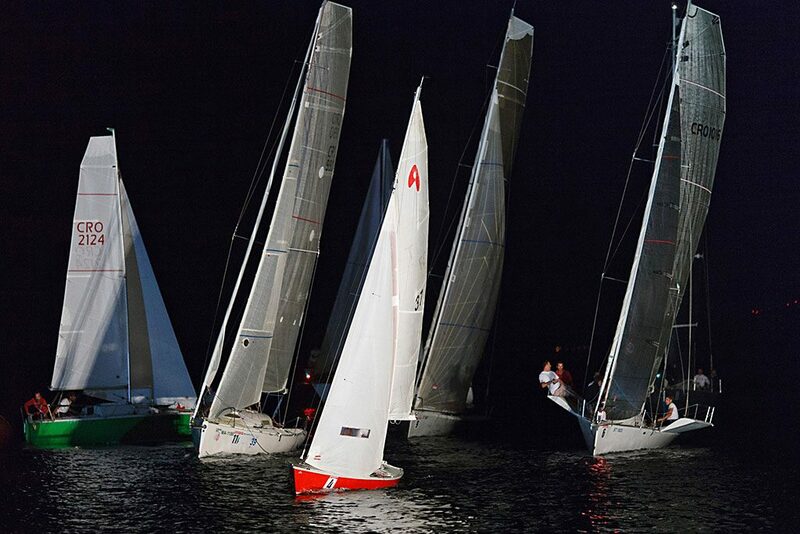 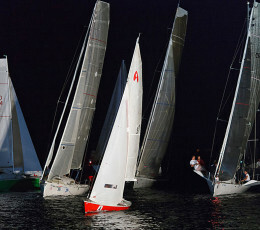 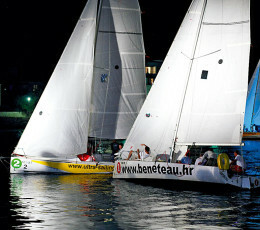 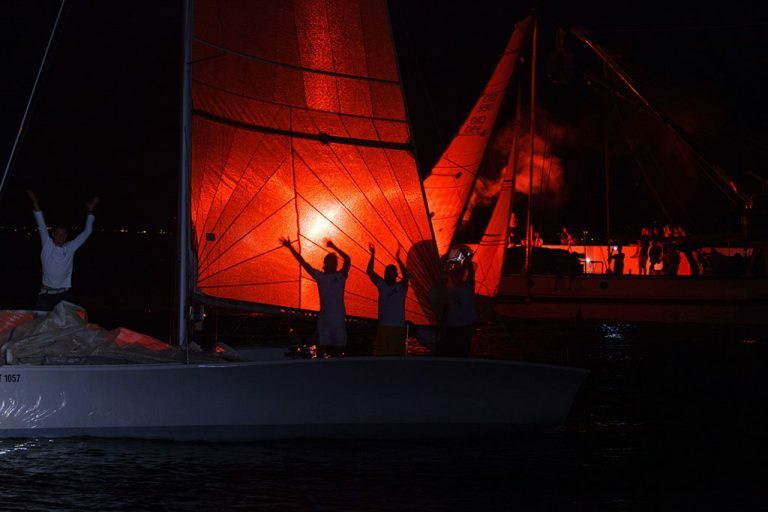 For eight consecutive years, sailors put on quite a spectacle where the port of Postira is their stage and Riva is the auditorium. 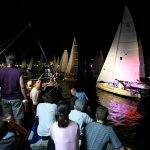 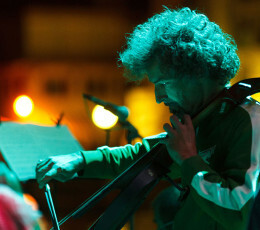 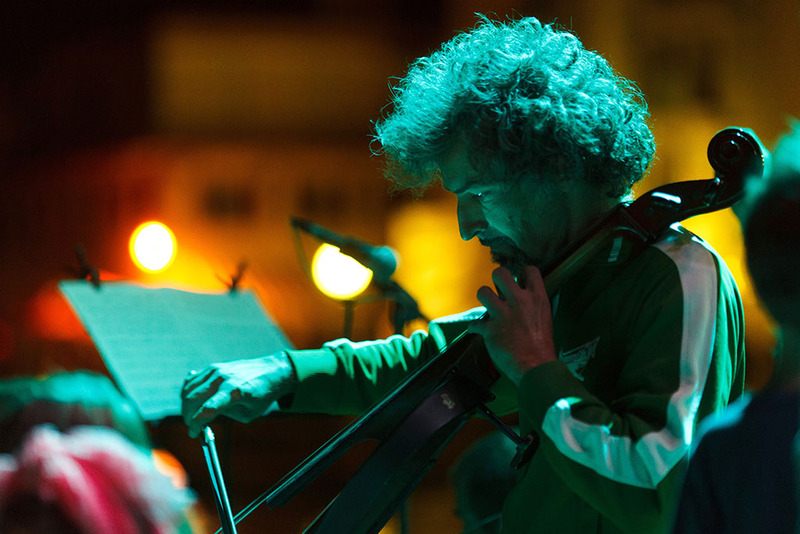 A lightshow plays to Mozart’s “Eine kleine Nachtmusik” blasting through the speakers as small sailing boats maneuver like ballerinas in the port.